The MID2 series is designed to suit a broad range of applications across many industries. 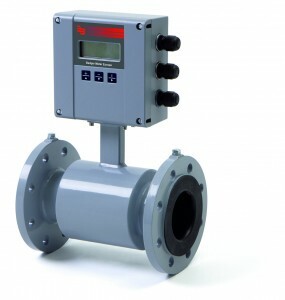 Available with Hard Rubber or PTFE liners, Wafer, DIN or ANSI flanged process connections and with Hastelloy C measuring & empty pipe electrodes as standard and matched with either the M1000 or M2000 amplifier with LCD, outputs and communication options these meters perform under the most demanding conditions. ATEX approved models also available, call for quotation.